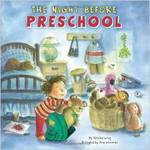 It’s the night before a young girl’s first dance recital. At the dress rehearsal, she and her class go over the steps one last time. What if she messes up? she worries. But the next day, she’s ready to perform. When the class spins left she spins right! Without missing a beat, she keeps on dancing and smiling. 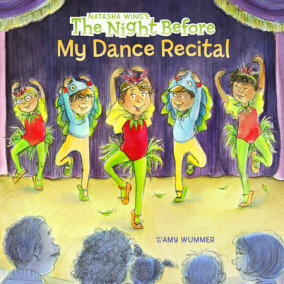 The Night Before My Dance Recital celebrates this with humor, warmth, and engaging illustrations by Amy Wummer. 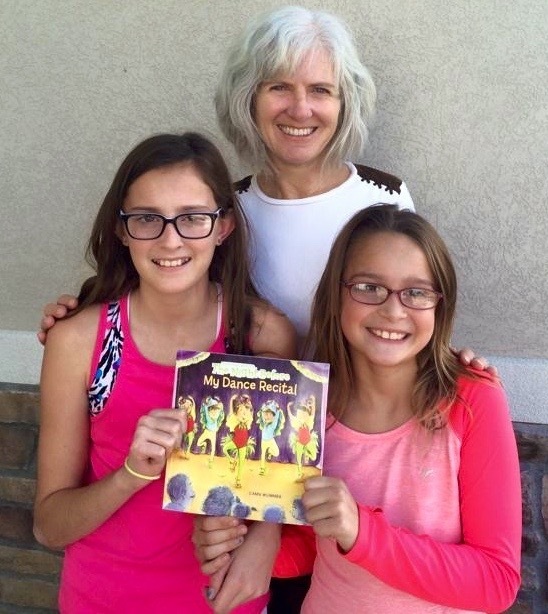 The neighbor girls who inspired the story.